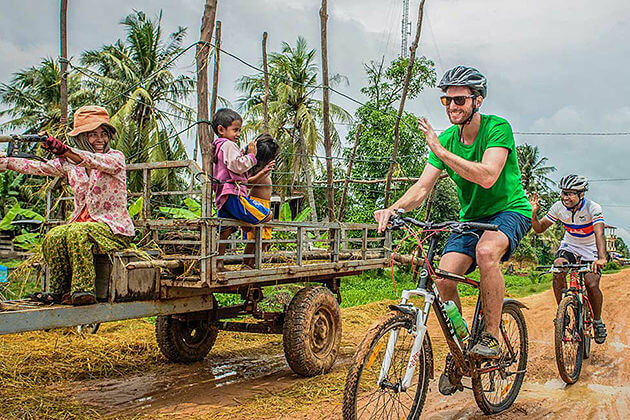 A great combination of kayaking and cycling in such a wonderful country in Southeast Asia. 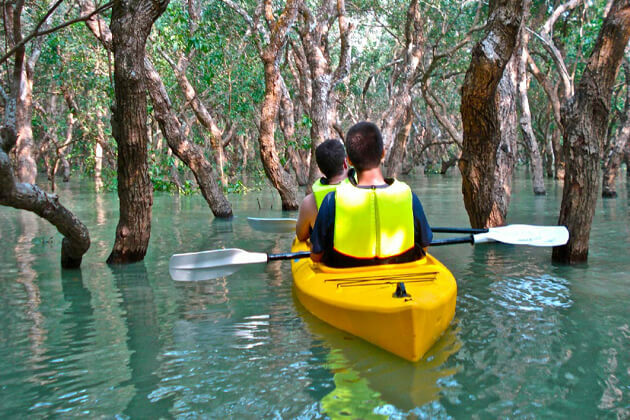 From Laos border, along the Mekong River to Phnom Penh as you kayak the amazing flooded forests of the Mekong Wetlands and the remote dolphins' trail. 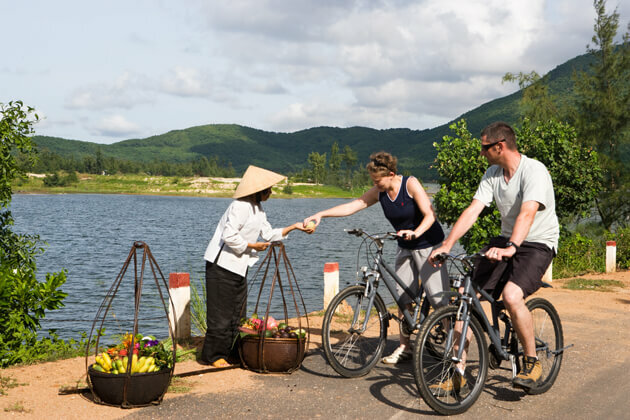 Cycle through the Silk Islands to get the Four Rivers and reach the capital Phnom Penh of hustle and bustle. Enjoy your special meals of Cambodian cuisine on a double-deck cruise boat with an amazing view of surrounding areas. 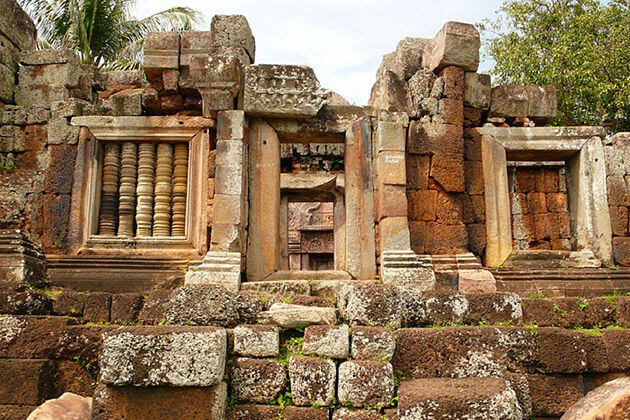 Take a private car from Phnom Penh to Stung Treng. Stop for lunch in Kratie. Overnight at a lodge located outside of town. 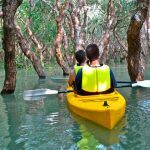 Follow the Mekong to the village of O Sway near the Lao border and get ready for a full day kayaking trip through the remote flooded forests of Cambodia’s amazing Ramsar Wetlands where many species of birds live. Picnic lunch included in the trip. In the evening, we will return to Stung Treng. 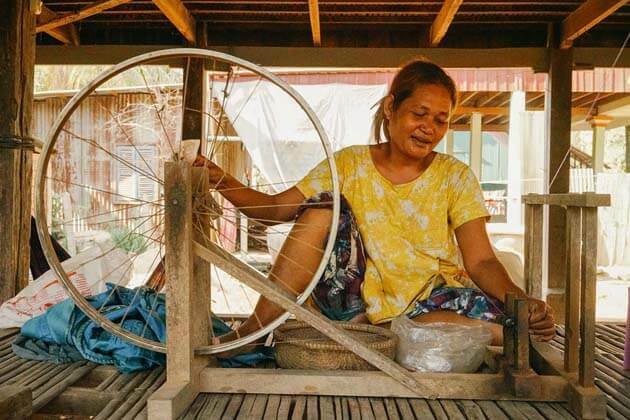 The provincial capital is also named Stung Treng where is an important trade hub with a few hints of Lao. 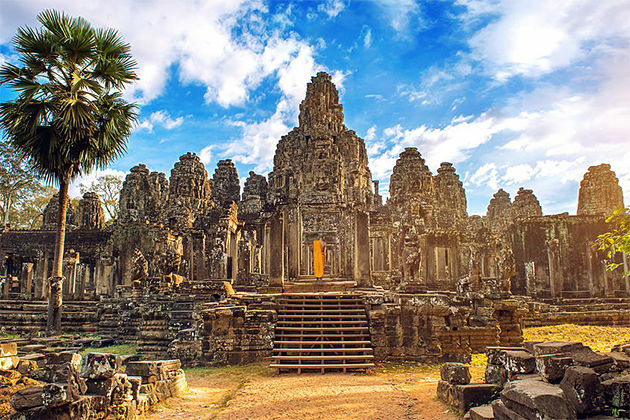 It is located on the banks of the San River, with the mighty Mekong coming into the picture on the northeastern outskirts of the town. 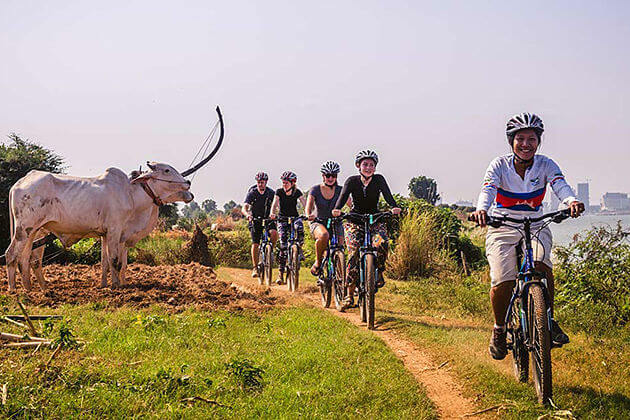 Leave Stung Treng by bicycle follow a scenic river route, go through villages and have a chance to visit a temple, a school, and scenic river views. When finishing 25 km of cycling, we may begin kayaking down the river. Stop at a sandy island and watch for the rare Mekong River Dolphin. Transfer by car to Kratie after having lunch at a deep dolphin pool, arrive in time in order to watch the sunset over the Mekong. Overnight in a riverside hotel. 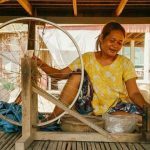 Take a car to the Mekong River south of Kompong Cham and board a ferry boat to cross the Silk Islands. 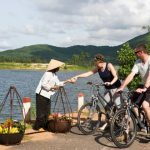 Enjoy a picnic and swim at a sandy beach and make some excursions on the islands including go to visit an island pagoda, local silk weaving communities, farms, villages, and schools when we pass two islands. 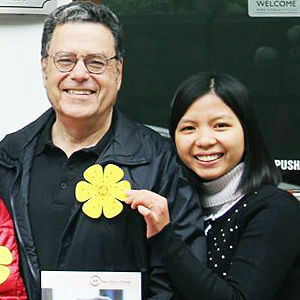 Finish your trip with memorable experiences that make you absolutely come back. 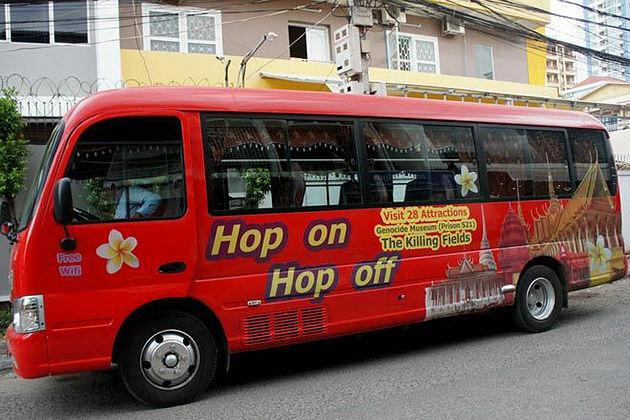 Hope you have a nice trip.